Ornate Decorative 3 Leg Table Base – Model 9026 – Restaurant Chairs by M. Deitz and Sons, Inc. 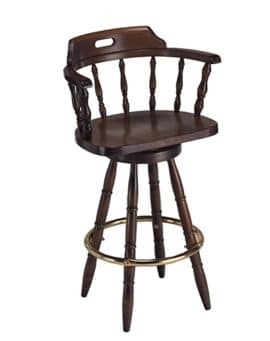 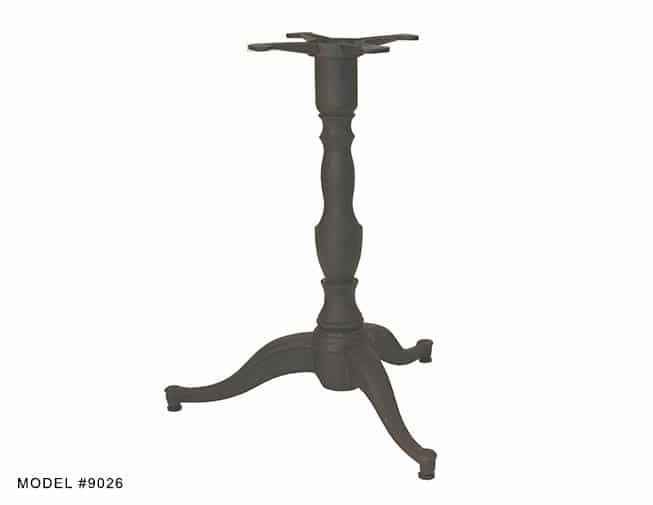 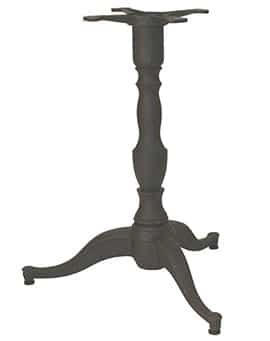 Graceful curves and turns describe this vintage-style ornate 3 leg table base. 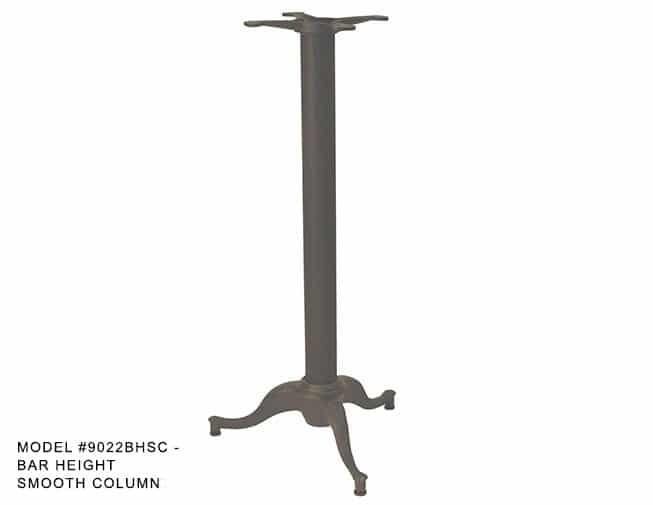 Decorative, yet heavy duty, this black powdered coated table base is extremely attractive and will compliment any decor. 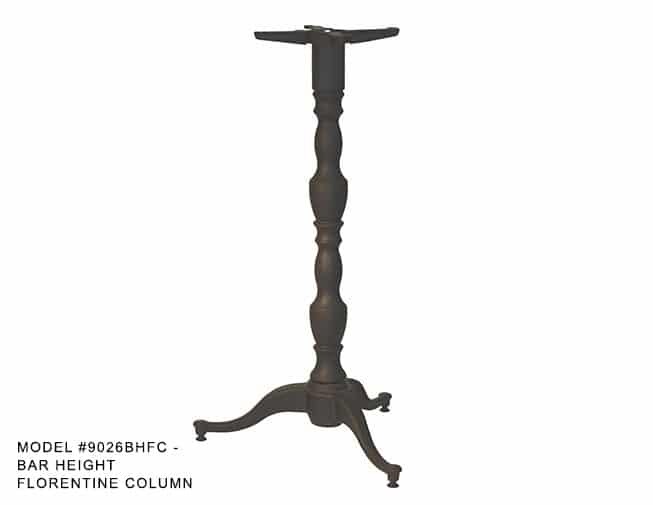 The sturdy column has charming detail and the decorative table legs are supported with classic round feet. 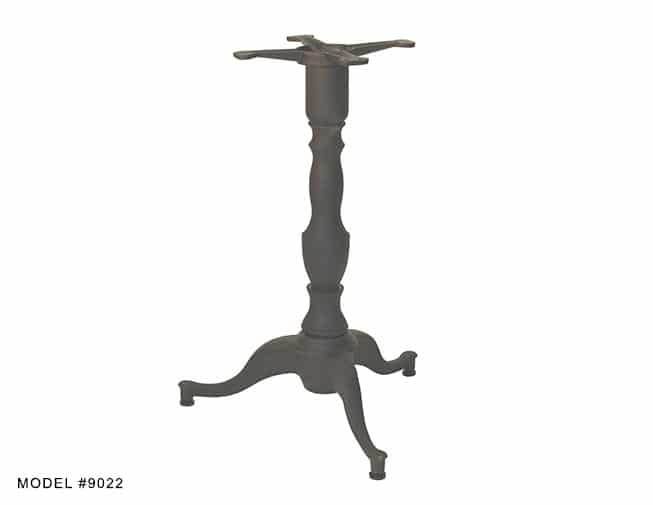 All cast iron and heavy-weight with thick components, this ornate table base is extremely stable and durable and is built to hold up in any restaurant, bistro, coffee house or nightclub. 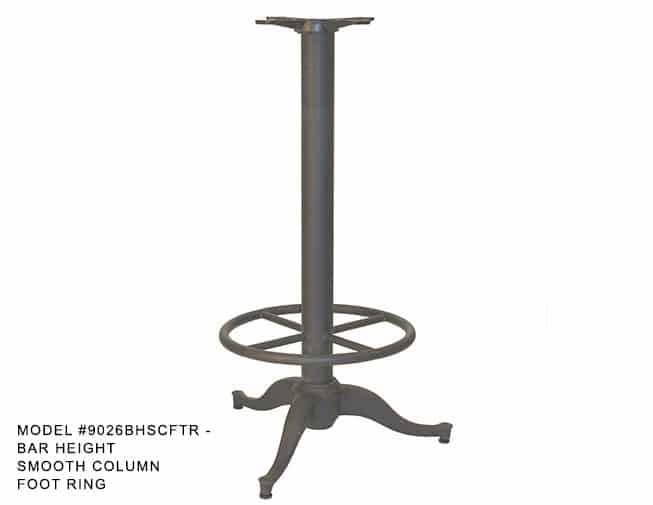 The base plates come in 22″ and 27″ sizes and a complementary 4 leg 32″x 32″ base is also an option. 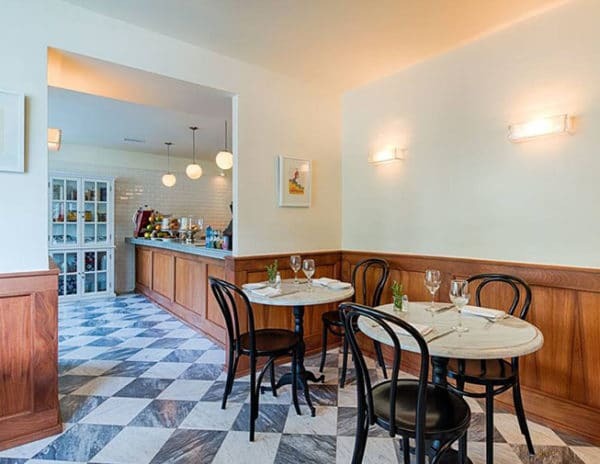 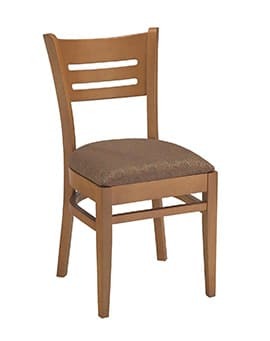 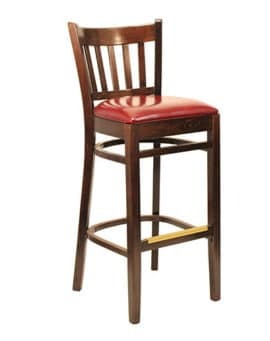 The bases are available in standard dining height and bar height. 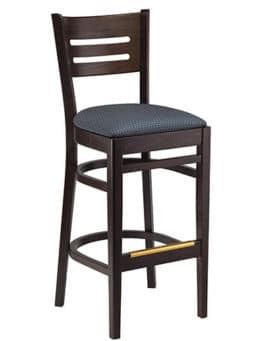 There are a variety of column options for dining, lounge and bar settings. Beautifully design and affordable, these wholesale ornate decorative table bases will bring classic design to any commercial interior.